Our Mount Pleasant slip and fall lawyers represent clients who have suffered serious injuries due to a fall. These include cases in which the injury victim slips on substance and falls, trips over a hazard and falls, or steps into a hazard and falls down. In any circumstance, it is necessary to determine the nature of the defect that caused the fall. These types of cases are generally referred to as “premises liability” cases. What Are Common Causes of Mount Pleasant Slip and Fall Accidents? How Do I Start a Mount Pleasant Slip & Fall Case? 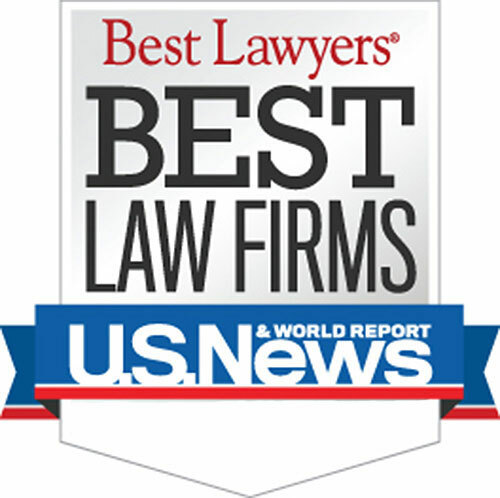 Who is the Best Mount Pleasant Slip & Fall Lawyer? The slip and fall attorneys at Buckfire & Buckfire, P.C. understand issues relating to Mount Pleasant slip and fall cases. This allows us to get the best settlements for our clients. 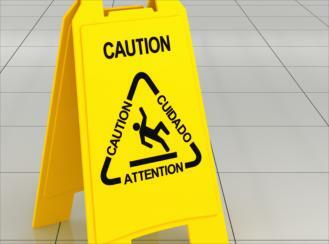 It is important to have an attorney not afraid to fight for you when you have dealt with any slip and fall. We do not charge any legal fees unless we are able to get you a Mount Pleasant slip & fall settlement. We will put this promise in writing for you. If you or a loved one has suffered a slip and fall accident in Mount Pleasant, it is important to contact our law firm as soon as possible at (800) 606-1717. We will listen to your story, obtain your medical records, and start working on your case immediately. "They were very professional and all of my legal rights were explained to me. The attorney pursued a claim against the negligent driver that caused the accident for my personal injuries and assisted me in submitting all of my claims to my insurance company for no-fault benefits. 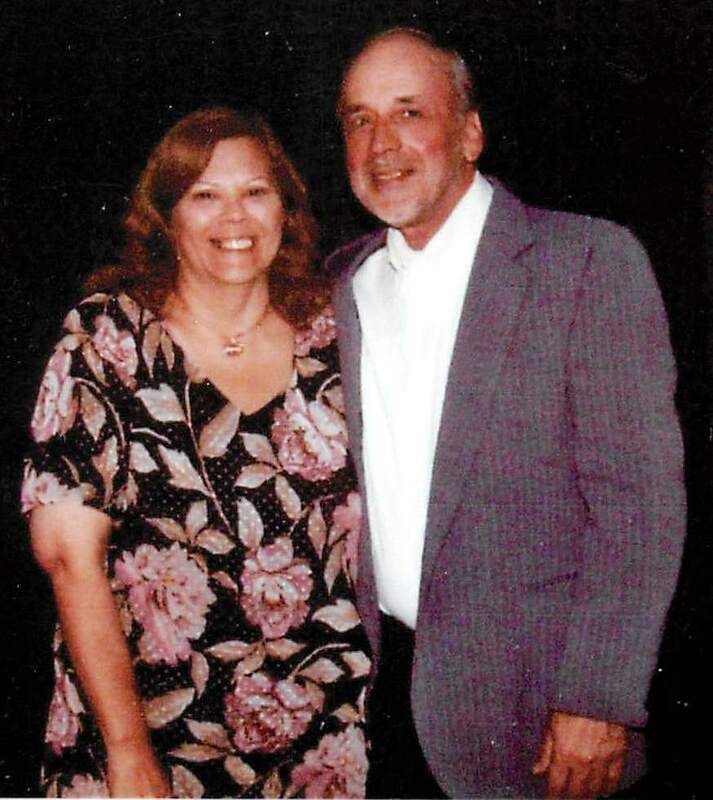 The at fault driver filed bankruptcy and Buckfire & Buckfire navigated through the bankruptcy issues and was still able to obtain a significant settlement for me."